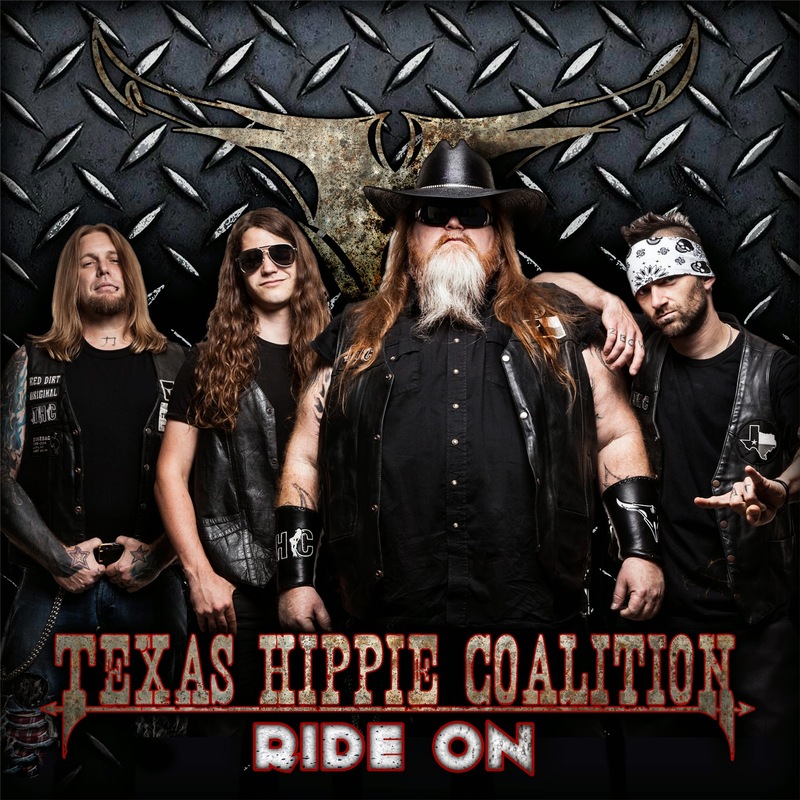 Hall of the Mountain King: Review: Texas Hippie Coalition, "Ride On"
Finally, I get what I’m craving on third track “Monster in Me,” which opens with a dobro lick that transitions into a crushing, strutting electric guitar riff. That’s when Big Dad Ritch comes in with his big voice and even bigger ego. There’s certainly no low self-esteem problem when it comes to this dude, but that attitude completely works for Texas Hippie Coalition’s badass, testosterone-driven, swagger. The Southern influence carries over into the semi-ballad “Go Pro,” which has both a slinky Southern groove and some great heavy riffing. It’s not my favorite vocal from BDR because it sounds a bit forced at times, but I like the song as a whole. The album bounces back and forth between the sounds after that. Though it starts out with a big Southern rock-influenced riff, “Bottom of the Bottle” turns out not to be the expected drinking song as it instead brings in a little Black Label Society influence — and a bigger modern rock influence. I like it, though there’s a cringe-worthy lyric in the chorus for me. It’s one of those moments where I just wish Big Dad Ritch would dial down the “macho man” every now and then, but I guess that’s who he is. “Rubbins Racin’” goes back into full redneck mode for a high-energy, bombastic track about (what else?) auto racing. The song features some pretty tasty guitar work from Cord Pool, in places — though as it often does, Big Dad Ritch’s roar and attitude overshadows it some. It features a heck of a hook, though, and is one of the most memorable tracks here. If there’s a song, though, that encompasses all of what Texas Hippie Coalition is about, it would have to be “Fire in the Hole.” BDR opens with the line, “This ain’t no serenade, more like a hand grenade,” and that lyric is probably the most apt description I can think of for the average Texas Hippie Coalition tune. BDR’s chest-thumping lyrics are often boastful and a bit juvenile, but he can also bring genuine moments of connection with the listener. 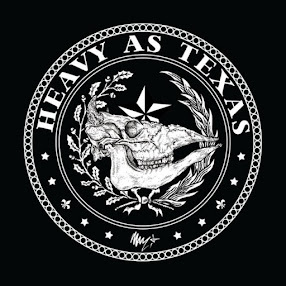 It’s all wrapped up in a big groove that marries modern rock, the influence of their fellow Texans Pantera and plenty of Southern-fried goodness. For me, Ride On probably won’t have quite the impact of Peacemaker. That album hasn’t left my playlist in two years, and I’ve only grown fonder of it over that time. But it is a worthy successor that brings together the elements of Peacemaker, as well as Texas Hippie Coalition’s earlier work. It’s certainly enough to cement my status as a fan.